A bus driver is under arrest after she allegedly passed out behind the wheel from a heroin overdose and rolled through an intersection and into a tree. 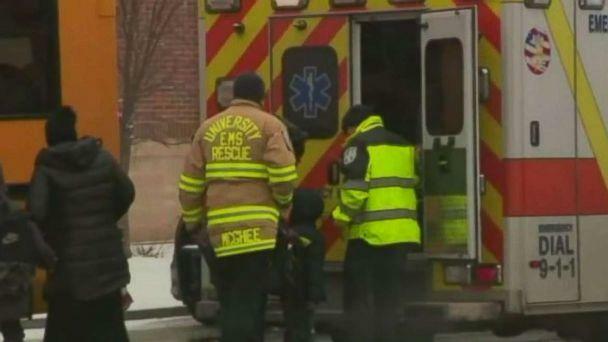 There were 12 children on the bus at the time, all with special needs, but none were injured. Lisa Byrd, 57, was charged with 12 counts of endangering the welfare of a child, driving while impaired and possession of drug paraphernalia. 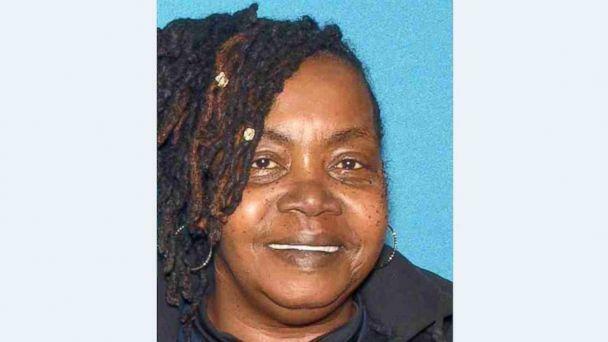 The crash took place in Newark, New Jersey, as she was driving children home on Wednesday at about 1 p.m. Video obtained by New York ABC station WABC showed the bus rolling at a slow rate of speed through an intersection -- covered with snow from an ongoing storm -- and hitting a small tree by the side of the road. "Driving while impaired is dangerous enough, but adding children to the situation is particularly irresponsible and heinous," Newark Public Safety Director Anthony F. Ambrose said at a press conference Wednesday. Police sources told WABC the woman is suspected to have been on heroin. It is not clear when she took the drug. Byrd had to be revived on the scene with Narcan by medics, police said. Narcan, the brand name for the drug naloxone, is used to treat an opioid overdose, including heroin. She was taken to University Hospital in Newark for further treatment. 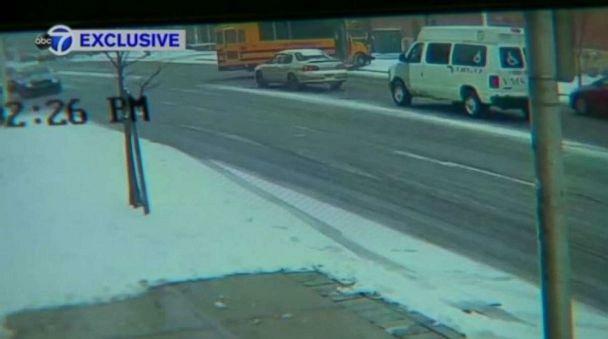 The 12 children on the bus, ages 5 to 13, were from the 14th Avenue School, police said. They were assessed on scene by paramedics, but none suffered injury. Officials said Byrd's driver's license was suspended from 1996 to 2006, though they did not specify why it was revoked. F&A Transportation, which employed the driver, did not respond to a request for comment from ABC News. The bus and towing company is located in East Orange, New Jersey.